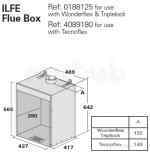 Why choose MyTub for your Flue Products supplies? 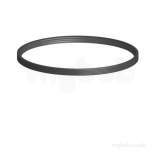 MyTub service is second to none in the UK, no other company aims to fulfill your Flue Products requirements like MyTub, we are known for our diligence. 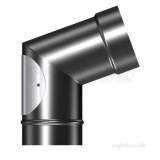 At MyTub we have a varied choice of high quality chimney & flue systems to meet the demands of today’s applications. 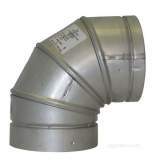 The extensive range of flue and chimney systems for gas, oil and solid fuel systems we have on offer have been carefully formulated to provide solutions that meet the highest standards from all of today’s leading manufacturers including Redbank, Selkirk, Ritevent & SFL to name but a few. 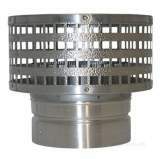 Browse our full range of chimney products including cowls, terminals, caps, relining systems, flue pipe systems and accessories. Many items are stocked and available for quick delivery nationwide. Remember - if you need help, please get in touch we will be happy to discuss your requirements.